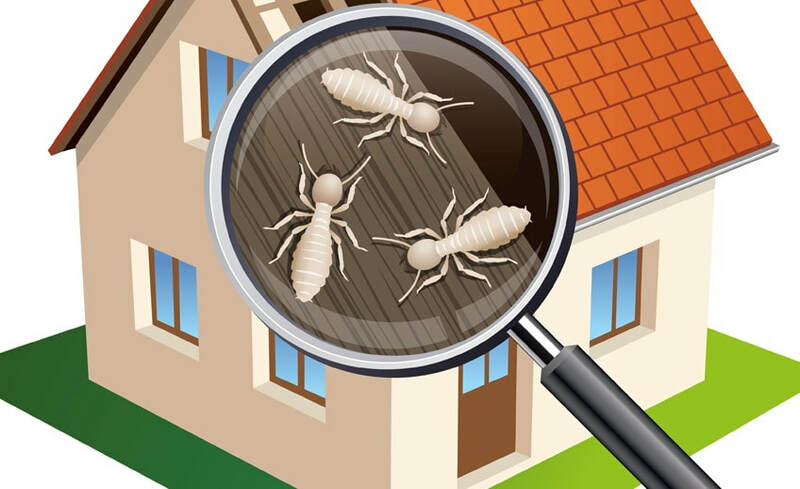 A Wood Destroying Insect (WDI) Inspection is commonly required for real estate transactions. Throughout NYS, the most common WDI threats are the eastern subterranean termite, carpenter ants, carpenter bees and powderpost beetles. Of these, termites generally pose the most risk. Termites cause billions of dollars of property damage every year, silently chewing away at the structure of the house without alerting anyone to its presence. The best method of detection is inspection. If purchased together alongside a standard full home inspection, the cost is is reduced to $75 ($25 savings). When performing a WDI inspection, I carefully examine the readily accessible areas of the home for past or present signs of insect infestation. I perform not only a visual inspection, but also poke, prod and sound-out areas susceptible to infestation to clue me in to whether there may be a problem. I also report on areas conducive to future WDI problems (ex: wet wood) so that you can potentially deter future problems. WDI’s do their damage over a period of time, and so it is important to locate and eliminate these problems before they have had a chance to cause years of damage to your house. In general, the differences between termites and ants can be subtle and hard to recognize if you don't have experience with it. Most home inspectors are trained in identifying WDI's and can advise you on the necessary next steps in eliminating the problem.